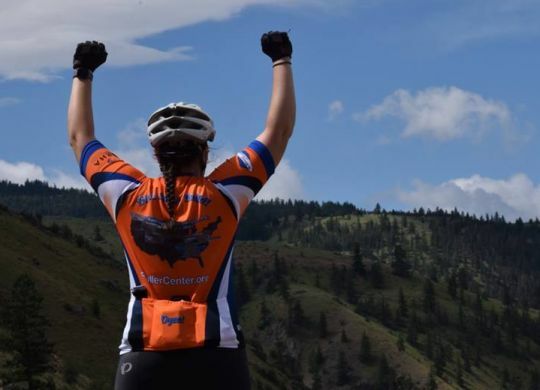 When Fuller Center Bicycle Adventure cyclists roll into Shenandoah, Iowa, on July 18, it won’t be just another stop on their 3,500-mile journey from Seattle to Washington, D.C. It also will be a chance for them to meet one of The Fuller Center for Housing’s newest covenant partners, The Southwest Iowa Fuller Center for Housing. The former Habitat for Humanity affiliate will officially sign its covenant partnership with The Fuller Center when riders arrive after an 84-mile pedal from Lincoln, Nebraska. The signing will be part of the festivities as the riders make a presentation about The Fuller Center’s work and enjoy a potluck dinner at First United Methodist Church.